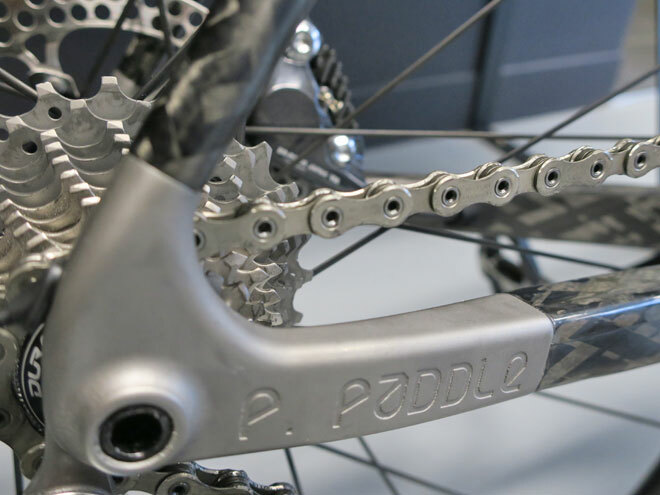 Paul 'Paddles' Paddle, good friend Dean McGeary whom Paddles has been riding with for quite a few years now, was a founding partner in a highly innovative 3D printed bike. So after 5 years of owning a Cervelo R3 it was time to find that new bike. 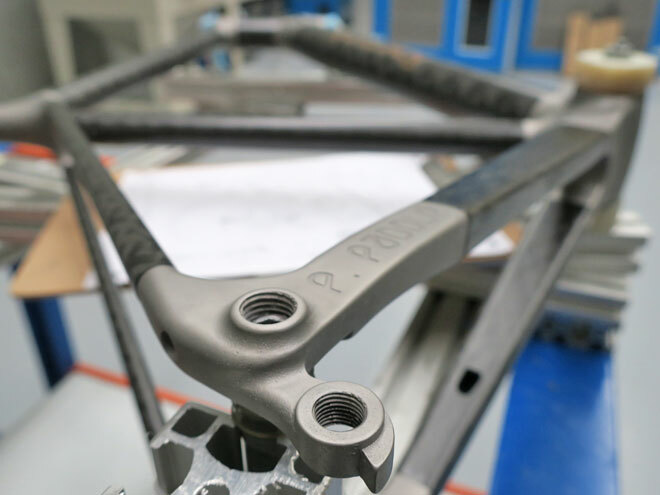 “The process of ordering the bike online was very enjoyable and for someone like me, being the weekend warrior or MAMMIL, it's been quite an education in terms of the bike's geometry and various components that go together to make a bike that is well balanced. Alternatively you can use the specifications from a bike fit as Paddles did. In the background things like the toe, ground and tyre clearances are calculated to make sure everything is feasible. More detail is available through the benchmarking graphs which commences with the handling of the bike, the steering versus response factor (i.e. head tube angle, bottom bracket etc) for either a more agile or stable bike, or somewhere in-between. 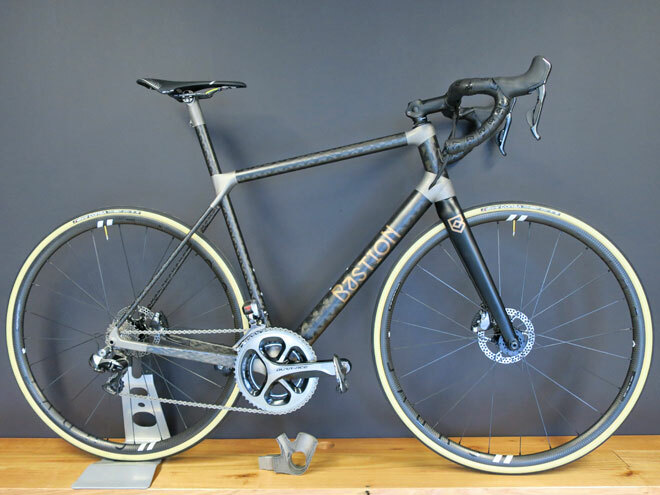 This can then be compared and benchmarked against other bikes in the market such as Paul's Cervelo or a Trek Madone (my bike - Ed) for example to match the handling and viewed against the recommended zone. 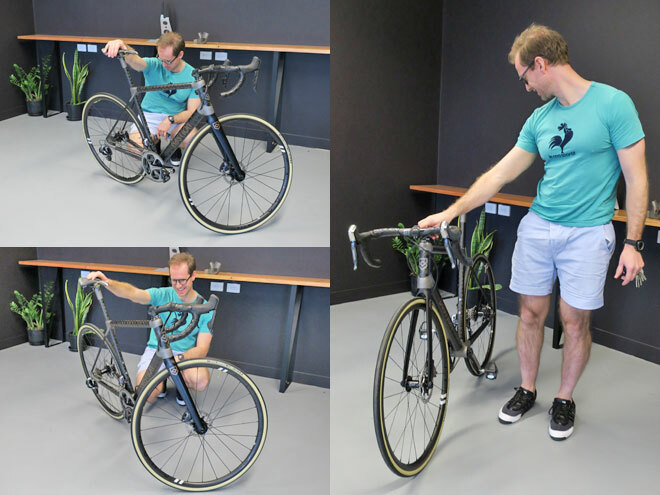 Next is the bike’s stiffness; regular, stiff or extra stiff and you can see the difference between torsional stiffness and vertical compliance so anywhere from a full-on race bike with optimal power transfer through the pedals to a more comfortable bike for longer rides. You can next choose all the bits and pieces from rim and spokes to seats, handles and group set. 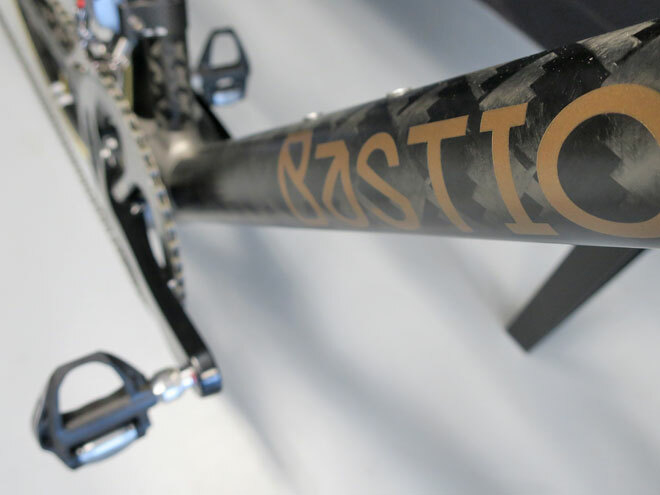 The options are endless so you can choose the individual components one by one, supply your own parts or Bastion can procure the parts on your behalf such as one customer who ordered light weight wheels and a whole host of German components. 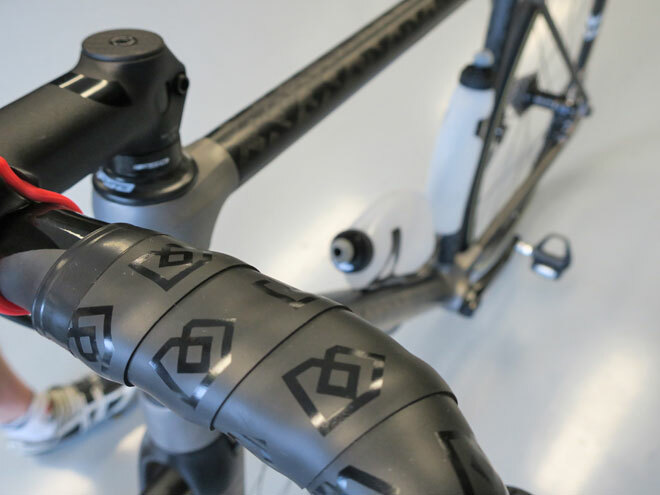 The last part is choosing the colour, any decals and even custom text printed into the rear drop outs as every frame set is individually 3D printed in titanium. 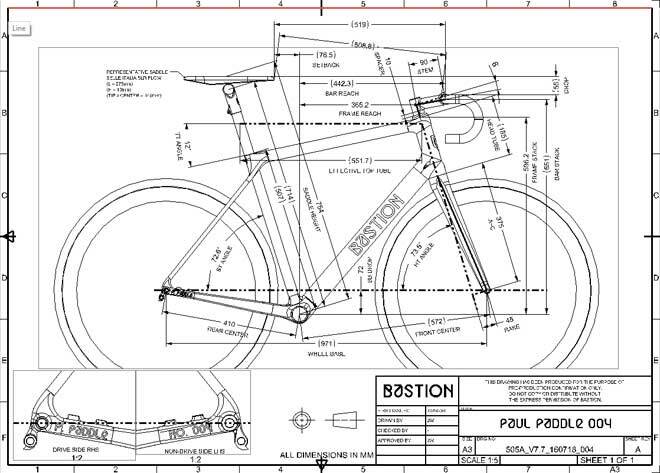 Based on all of the specifications, an engineer’s report is generated and a 3D CAD drawing which is what the bike’s production is based on. 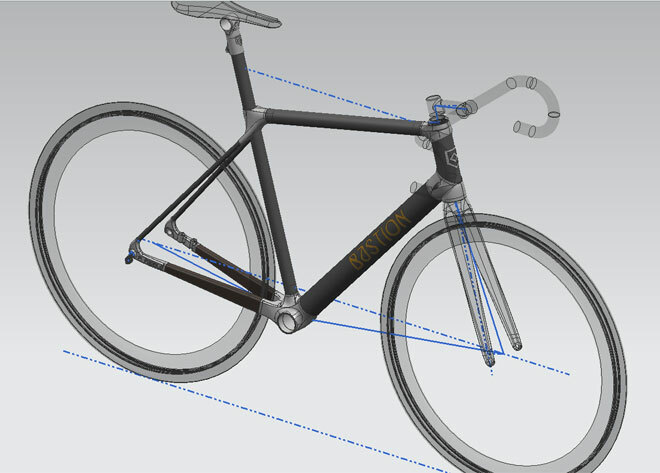 The most amazing part of the process is being able to see the completed bike in a full 3D simulator via an App - zoom in, spin it around plus the traditional 2D drawing. 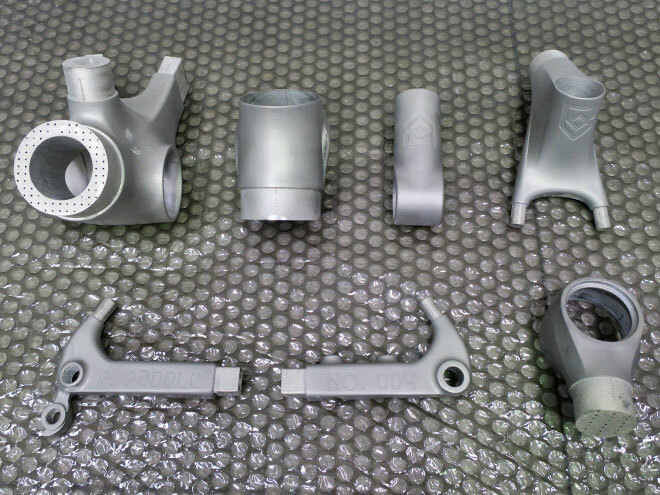 Once the parts are received after being printed in aerospace grade titanium, the surfaces are prepared to transform the raw surface to a matte/satin finish. 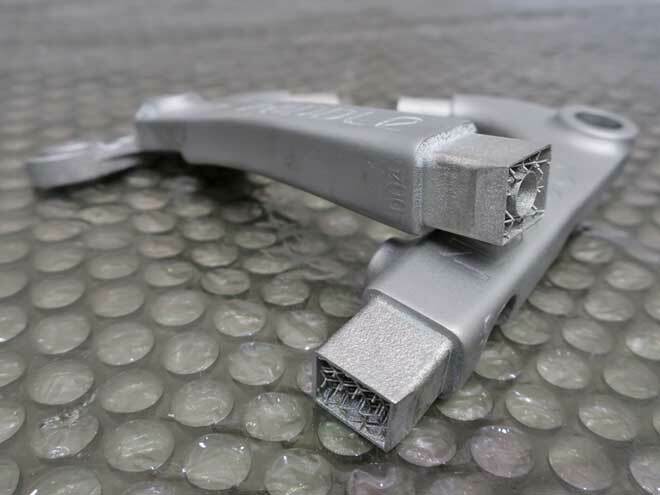 The carbon tubes are ordered, cut to length, prepared and finished while some of the carbon tube filament winding is done on-site by Bastion. The final process is gluing the parts together on the jig and then it’s just a normal type of bike build. Being new technology leads to some questions in the back of your mind like - what if this fails on me while descending the hill in Kinglake? But knowing what the Bastion Team have gone through, all of the specifications, the rigorous testing, ensuring it meets international standards and knowing that they are all engineers first, is reassuring. I have no qualms or concerns on sitting on this bike and riding down a steep hill in the future. With Paddles’ hectic schedule in the medical field, it's been a many a morning in the garage with his trainer, Zwift (Online connected trainer) and Sufferlandia (Sufferfest Videos) for training so the new Bastion is the catalyst to get back out there. 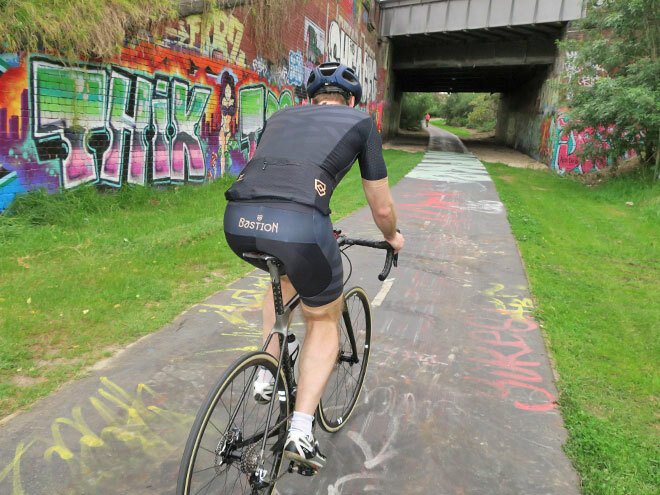 At the start it will be cheeky Boulevard laps (Kew Boulevard near Melbourne), up to Kinglake and the Danedongs with his friends. 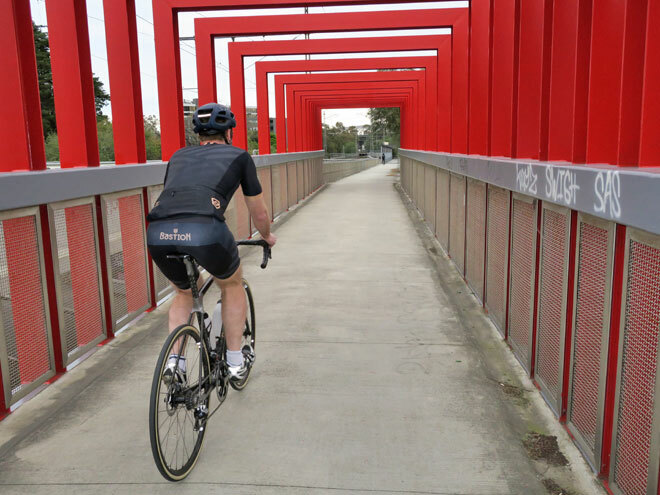 To test the limit, it will be a trip to Kinglake and smashing those hills followed by taking that descent to test his limits and the bike’s limits. 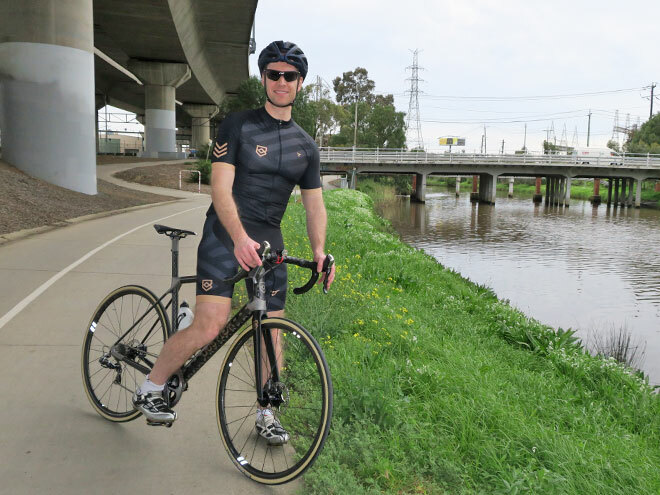 “My new Bastion has a different balancing point, compliance and stiffness to my last bike but within 10 - 15 minutes it felt like it was made for me. It was far more responsive, stiffer and more pliable under your hands and seat. With a few little sprints on our inaugural ride, Paddles found it transferred the power very easily. A big thank you to James Woolcock and Benjamin Schultz for their time in producing this story.